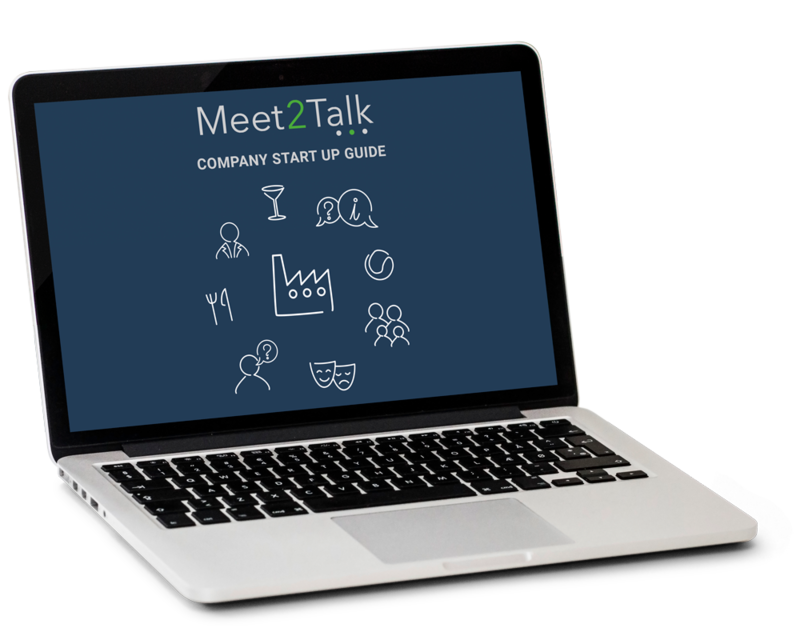 Follow a few easy steps to get a successful start with Meet2Talk. 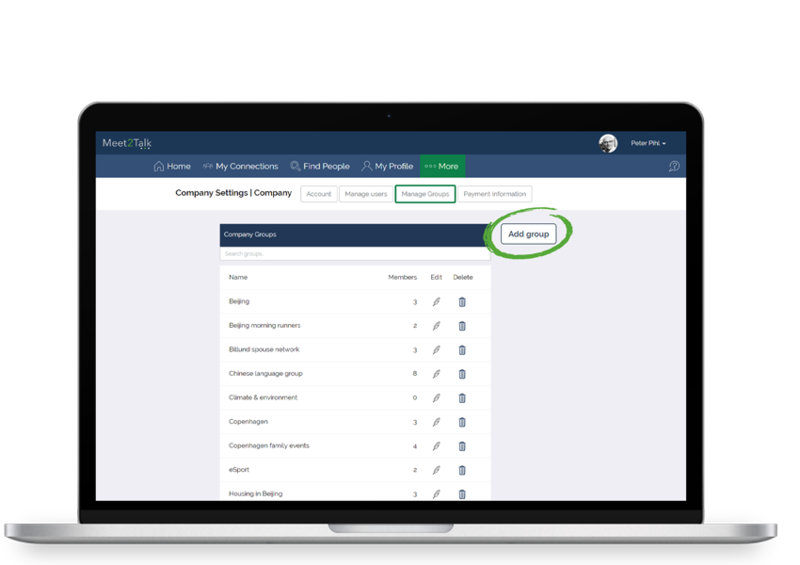 Check the ‘Locations’ where company spouses and employees can ask questions and share information. If you want to add more Locations on Meet2Talk contact us at support@meet2talk.com. 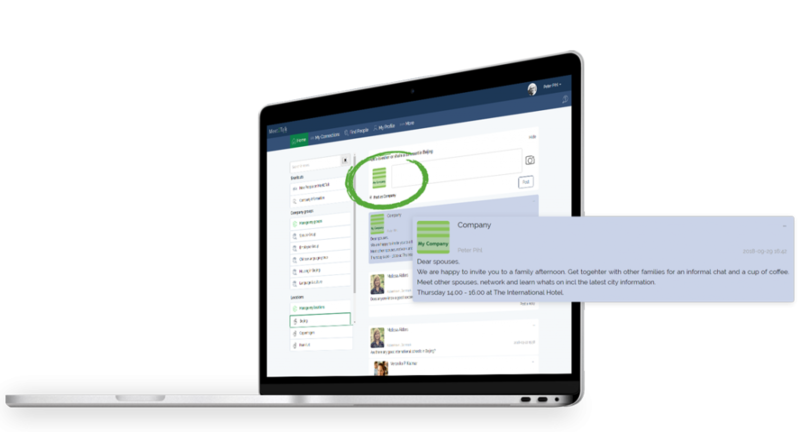 Create groups to encourage information sharing between company spouses. 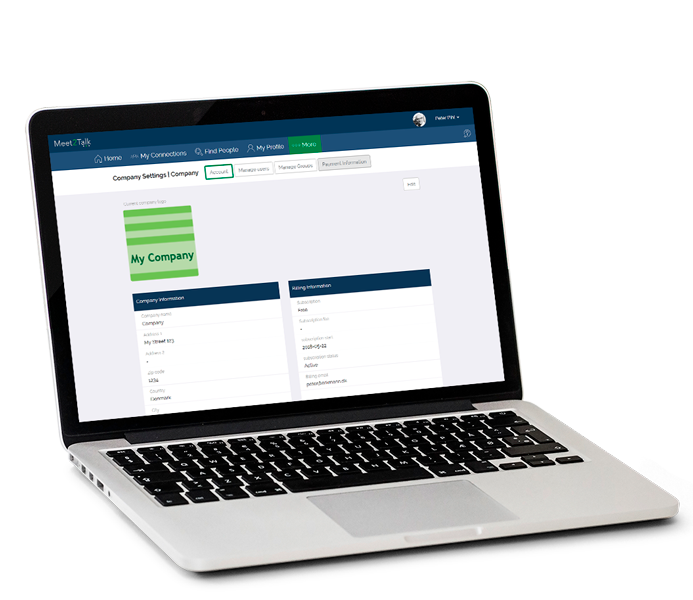 Company Groups are accessible only to company spouses and employees. Company logo will be visible when posting company news to spouses and employees. See next step. Share information and news with spouses and employees in groups and locations. Company news is visible only to company spouses and employees. 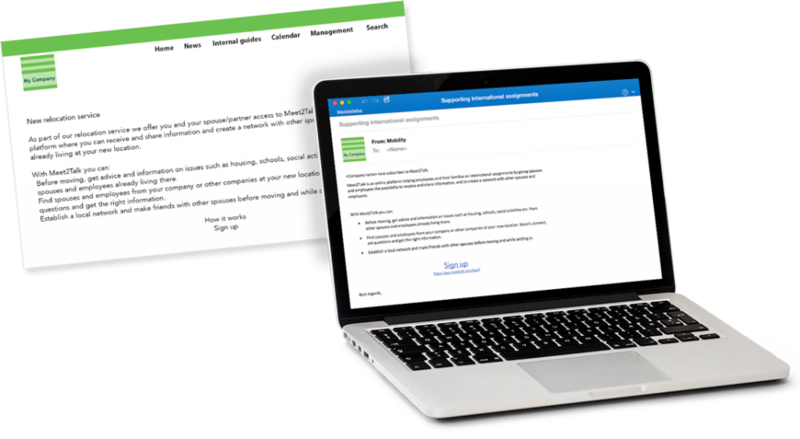 Upload relevant documents and Information accessible for spouses and employees. Give access to company relocation and service providers. They can upload information accessible to company spouses and employees. 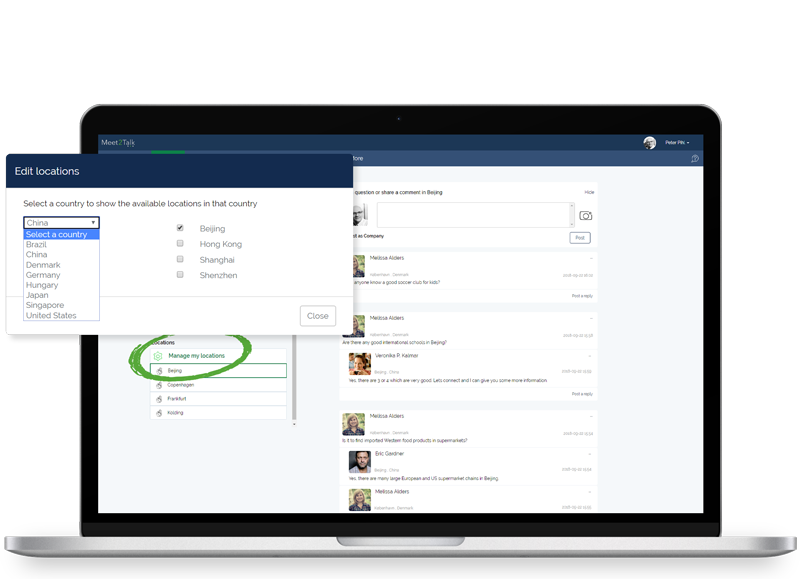 Post news in company groups or locations that information is now available. Assign admin roles and tasks to colleagues; e.g. allow a colleague to be able to post company news. 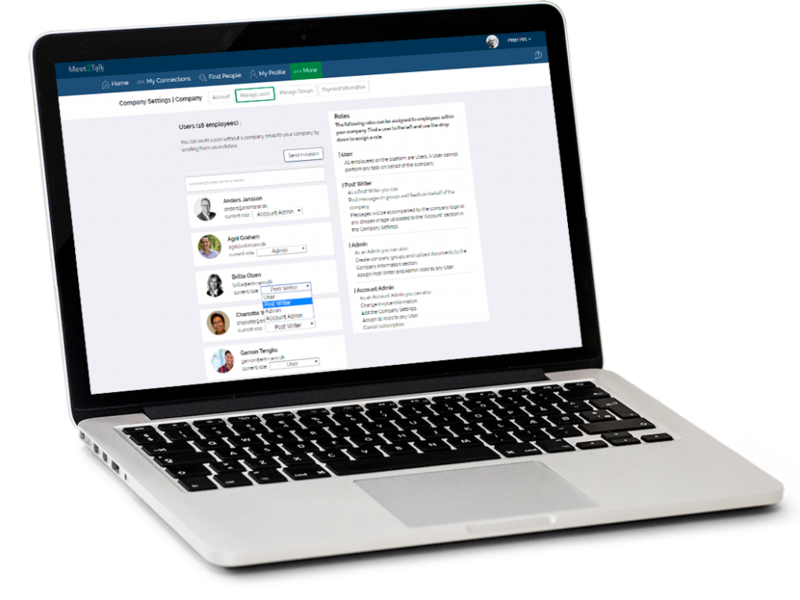 Check out groups and briefly answer questions from company spouses.